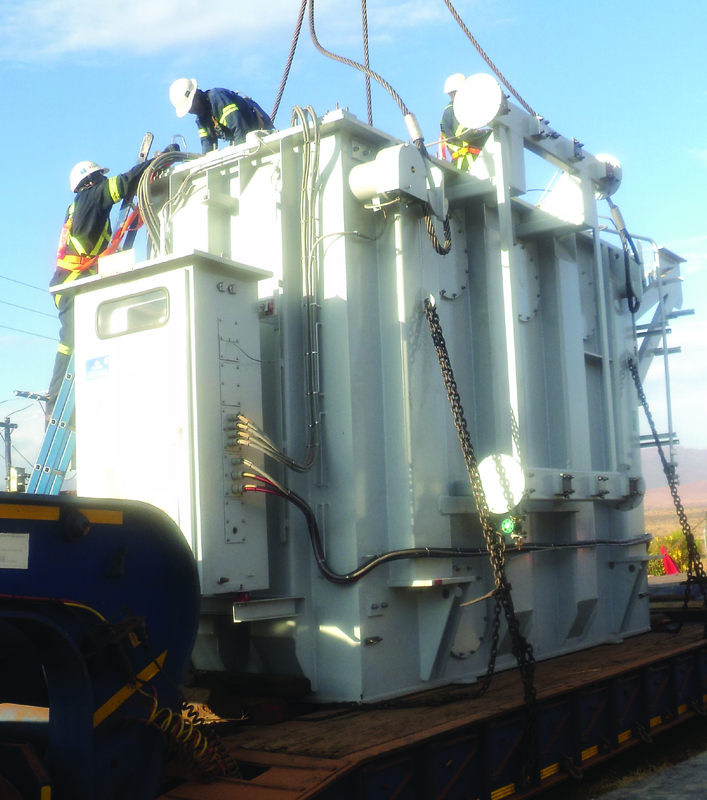 SGB-SMIT POWER MATLA closely supervises the transport, installation and commissioning of its product to ensure customer satisfaction. Transformers are transported either oil or nitrogen filled. We are able to provide an all-encompassing service for any unit from 16 kVA up to 800 MVA at voltages up to 420 kV, starting with installation and commissioning followed by maintenance of transformers as well as monitoring the conditions that the transformer is expected to perform under.